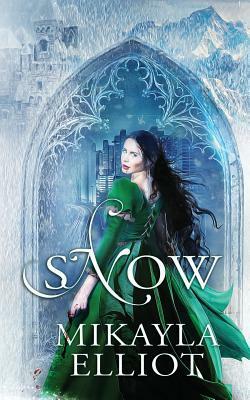 Congratulations to the Winners of the Amazon Giveaway for Snow! Giveaway ends January 23, 2018. And Remember! Your Rating & Review helps your author (not just me-All authors benefit from this-though it doesn’t hurt and is Much appreciated!) <3! ← GoodReads Giveaway Has Begun!